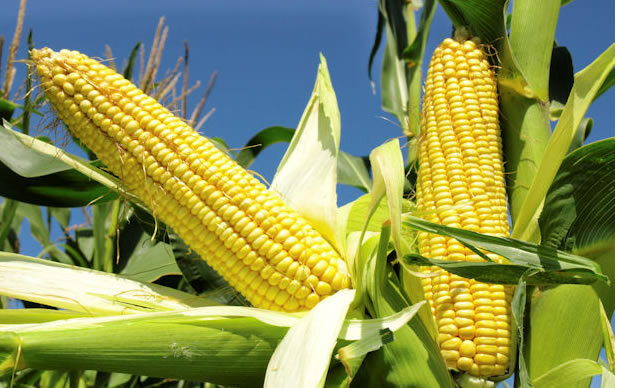 The International Institute for Tropical Agriculture has said that maize farmers who use Aflasafe system in the production of the crop this year will benefit from an incentive package worth N500m. Aflasafe is a fungus – based biocontrol product developed by IITA and cuts aflatoxin levels in maize and groundnuts by 80 per cent to 100 per cent – down to safe levels. A single application of Aflasafe by farmers protects food all the way to the plate . The incentive package was made known by an agribusiness specialist at the IITA, Dr . Debo Akande , in an address he delivered during the ‘Year Five Implementer Induction and Training’ for farmers using Aflasafe , which was organised by the IITA in Ibadan. The programme was put in place to train farmers in how to improve on productivity to reduce aflatoxin contamination , pre -harvest management of aflatoxin, Aflasafe application and its health benefits .